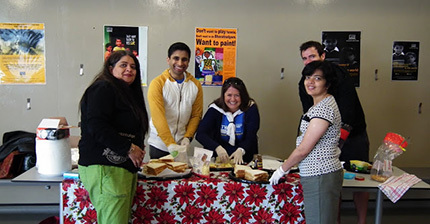 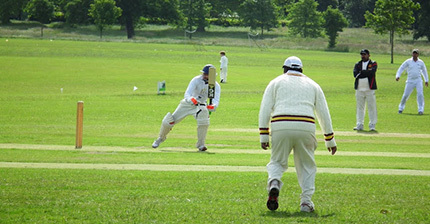 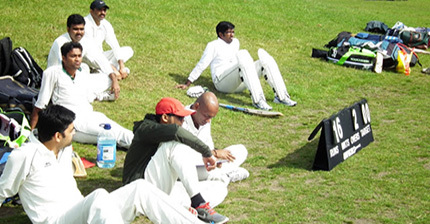 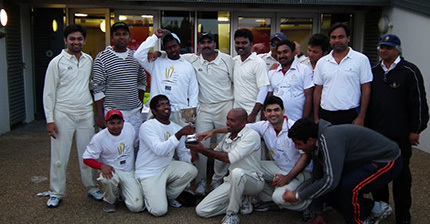 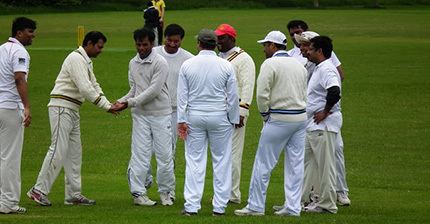 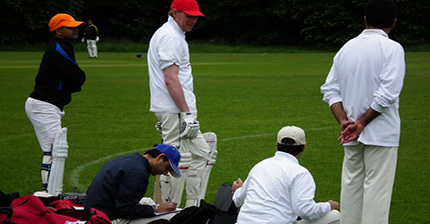 The 2013 4Cs tournament featured 6 teams from London’s leading corporate firms in the IT, Consultancy and Banking sectors. 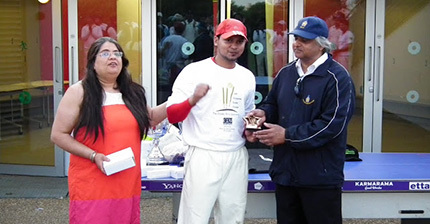 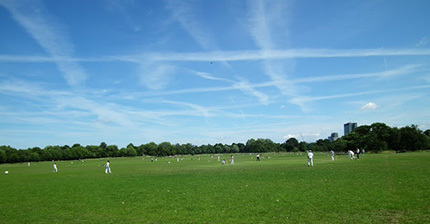 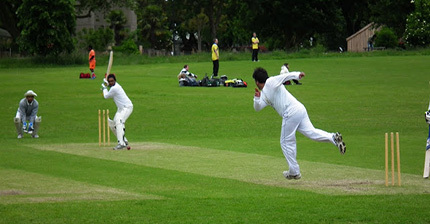 The grand finale of this month long 20-20 cricket challenge was held at Regents Park Cricket Ground (The Hub) in London on 30th June 2013. 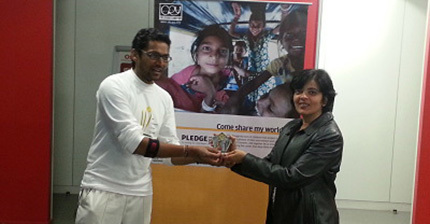 The finals were won by Team TCS while Team Cognizant was the 1st runner up. 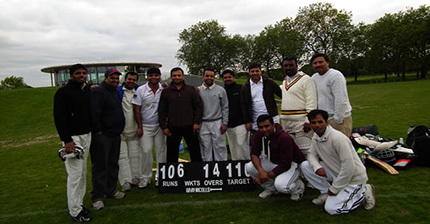 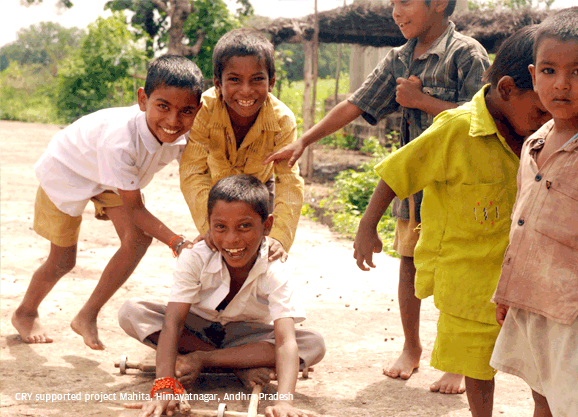 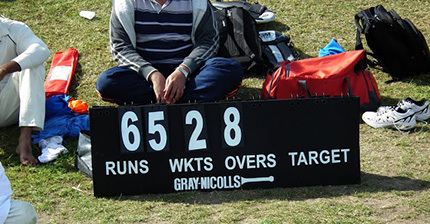 About £9000 that were raised through this charity cricket tournament will go towards implementation and sustainance of child development initiatives supported by CRY UK in Gujarat, India.